There’s nothing more captivating than a warm and bright smile. It gets me every time. It’s the first thing I notice in a person and it’s something that charms me even before I get to know the person. And believe me, I’m not the only one that feels this way, millions and millions of people will judge you based on your smile. In other words, bad oral health will certainly prevent you at some point from getting that job you wanted to land or getting together with your crush. Even though we don’t like to openly admit it, we do feel pressure and sometimes let our looks lead our lives. I’ve seen lots of people that don’t have a great smile just grin instead of smiling naturally, because they’re ashamed of their teeth. Something I’ve never understood though, is why people don’t invest in themselves, meaning, why don’t they get their missing tooth replaced by an implant, or get their teeth whitened. I do understand that it can be a costly procedure, but if you can afford it, there’s no reason not to do it if it stands in the way of you making real connections. It’s a long term investment in yourself that will eventually pay out and make it worthwhile. 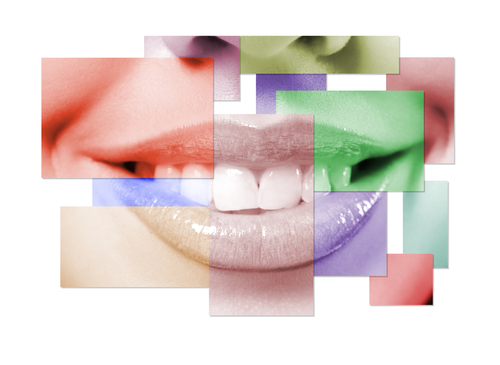 Today, there are multiple cosmetic dentistry options to choose from, depending on what you need, whether fixing or altering. Some of these include: teeth whitening, fixing misaligned and misshaped teeth, gaps in between teeth, narrow smiles, gummy smiles and missing teeth. While some of these cosmetic dentistry options can be quite expensive, others aren’t that much. For example, teeth whitening is relatively inexpensive and you can do it both by visiting a dentist on regular basis, or they’ll give you teeth whitening products that you can use at home. However, some procedures like planting artificial teeth are slightly more complex and need to be done at the dentist’s office. In case of badly aligned teeth, you should consider using invisalign braces. They are barely visible and are much more effective than regular braces. The things I mentioned above are all important for maintaining a healthy oral cavity. And since our body is connected, having great oral health will impact your overall health as well. 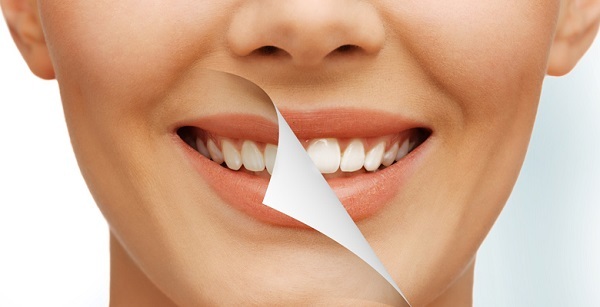 After getting the smile you want, it’s also important to maintain it by flossing and brushing regularly and properly. This is the key to being happy and confident about yourself and the way that you smile, which will definitely make you attractive in more ways than one. Take a chance.